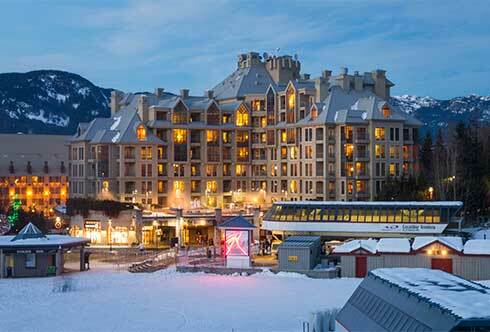 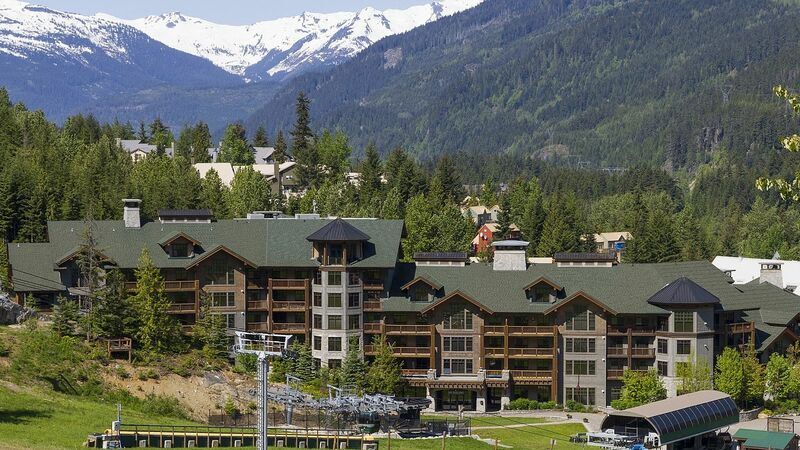 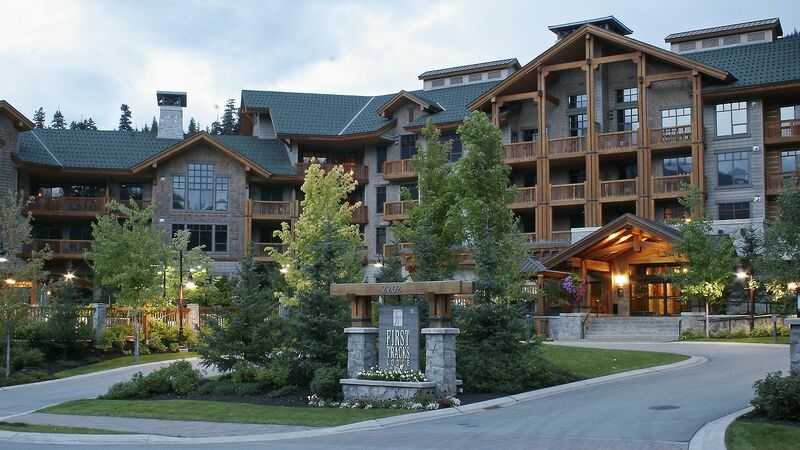 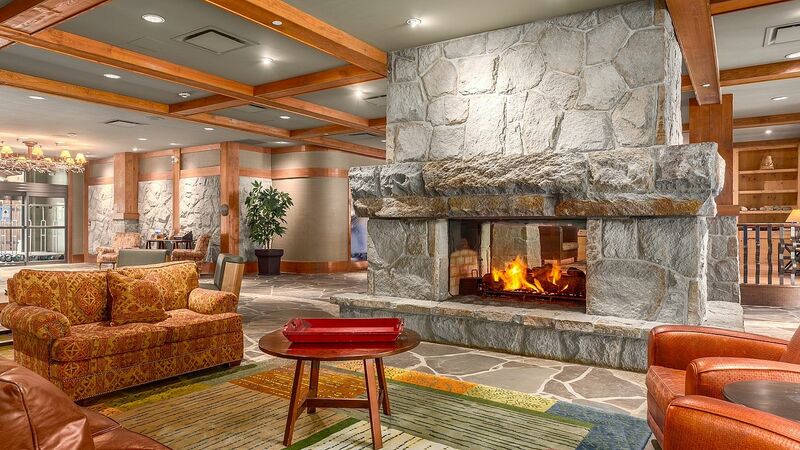 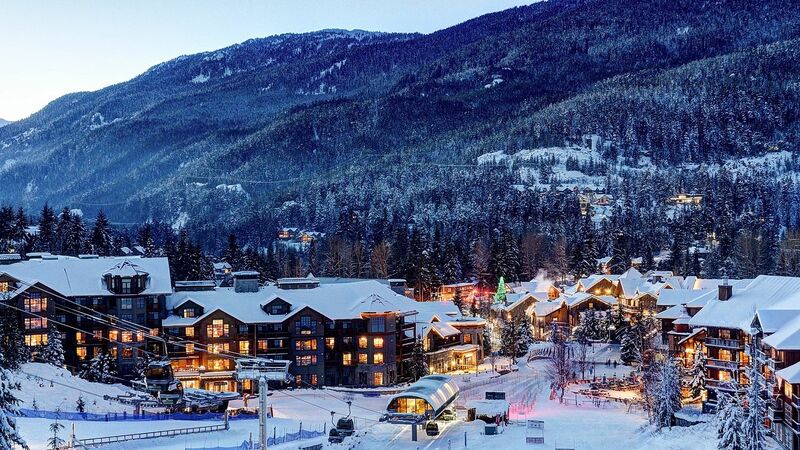 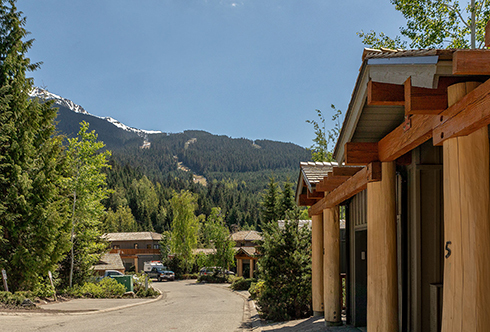 Located at the base of Whistler Creek and the Olympic Downhill run, this luxuriousr1 bedroom and den unit in "First Tracks Lodge" offers a blend of convenient mountainraccess and luxurious living. 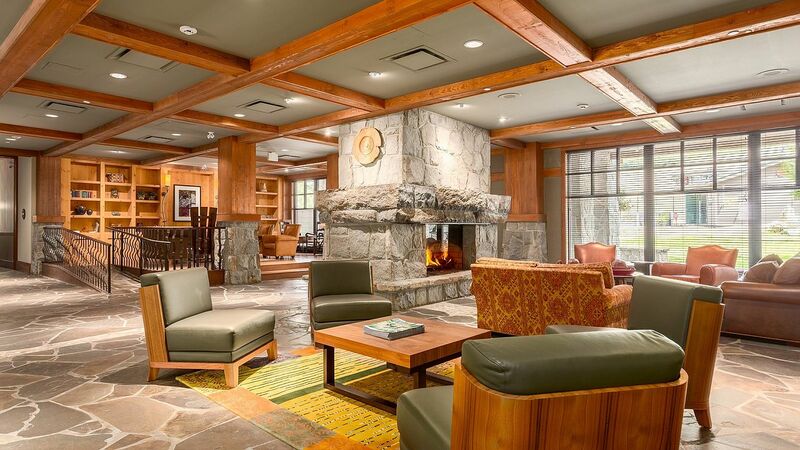 Natural stone and warm wood finishing accent the openrliving area, featuring vaulted ceilings and oversized windows, making it a perfect spacerfor entertaining family and friends. 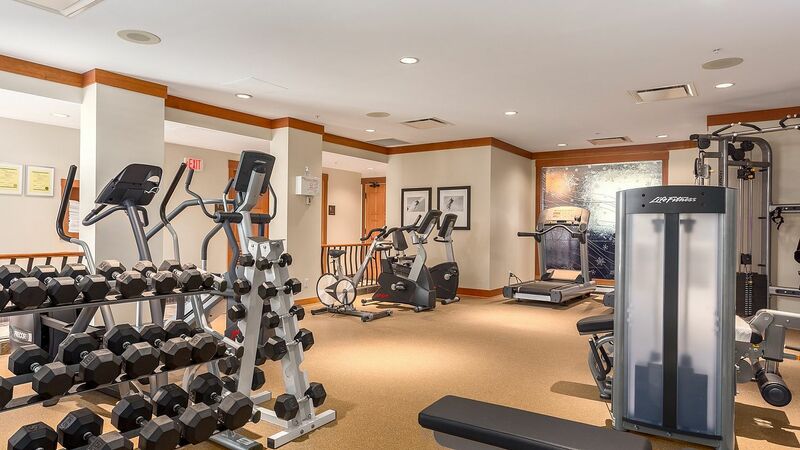 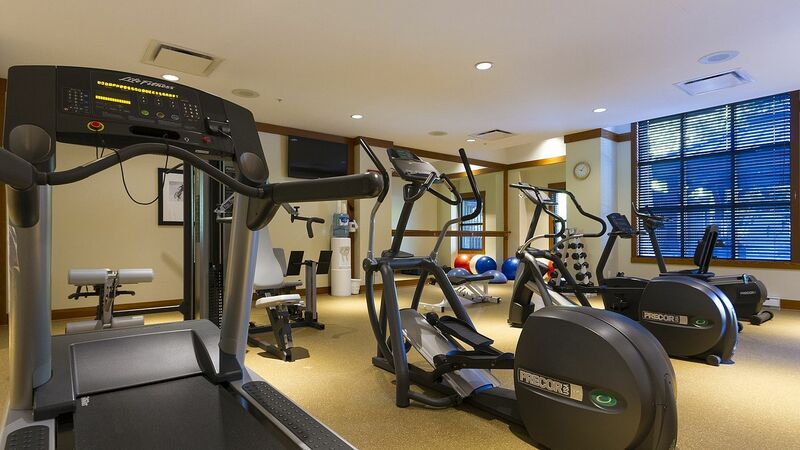 Amenities include personal concierge, in-suiterlaundry, heated outdoor pool and hot tubs, fitness facilities, BBQ area, large storagerlockers; all within steps to wonderful shops and restaurants. 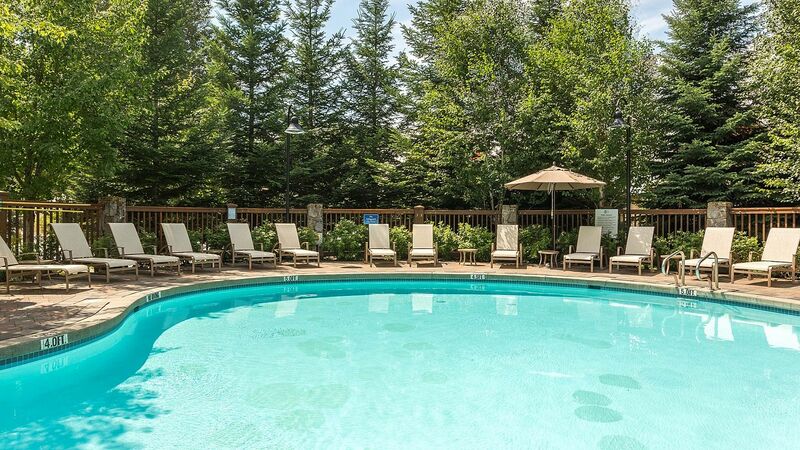 Enjoy exclusively for yourand your family or take part in nightly rentals. 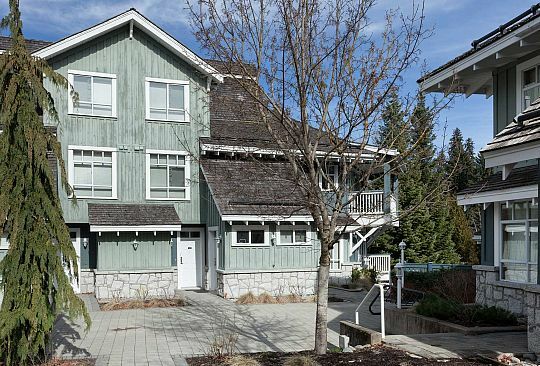 Strata fees include hydro, cable, hotrwater, telephone & internet.